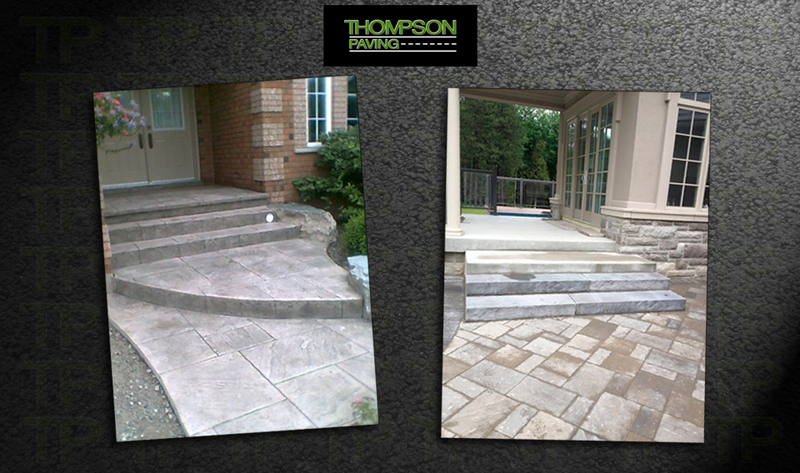 Thompson Paving has been a trusted paving contractor in Newmarket and the surrounding area for over 20 years. The quality of our work speaks for itself and we pride ourselves on getting the job done right and on budget. Whether it's paving your driveway, pouring concrete for a patio, laying interlocking stone, excavating/grading and paving a commercial parking lot or doing minor asphalt patches and repairs, you can trust Thompson Paving as your contractor. Have a specific project in mind? Browse our sections below and contact Thompson Paving for your free, no-hassle quote. 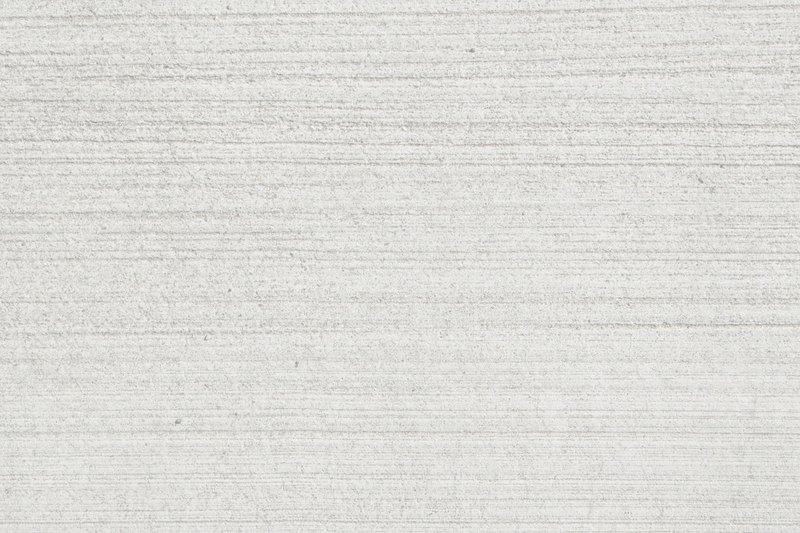 Thompson Paving is a leader in commercial paving. We have done work for schools, government offices, industrial units, plazas small businesses and more. We work with property managers, contractors and building owners. 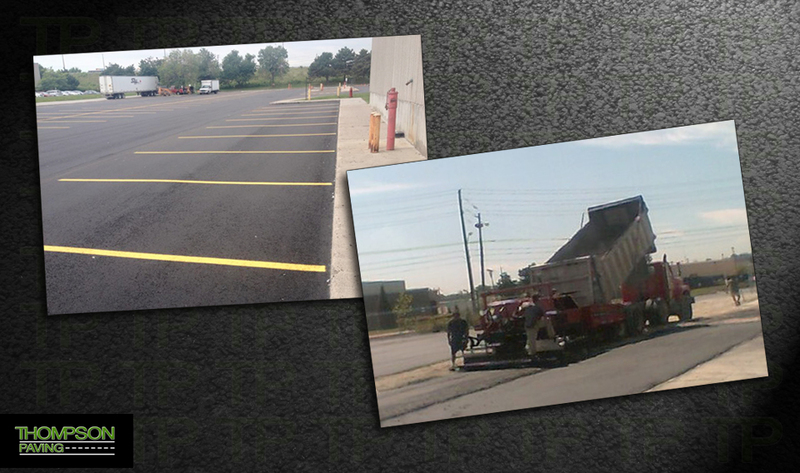 Asphalt paving commercial projects is at the base of our service offerings. We are a full service paving company proven to get the job done right and on-budget. With over 25 years in the business we understand how a job is completed right the first time and also how important a fiscal budget is. 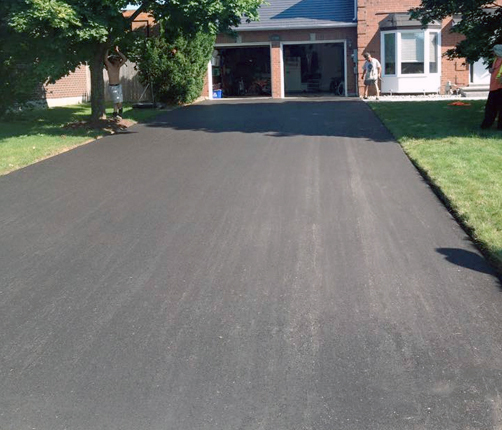 Paving your driveway requires choosing a reputable contractor that you can trust to deliver a long-lasting asphalt driveway. 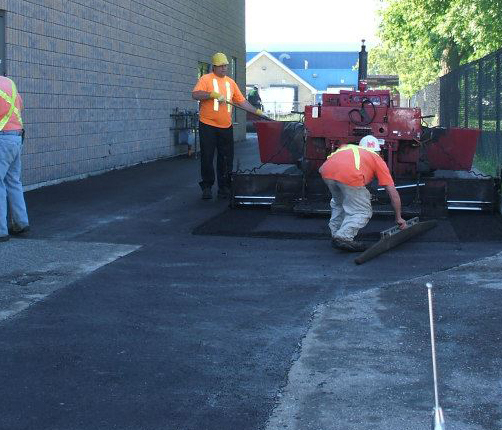 with over 25 years experience, Thompson Paving has offered quality service to the GTA and surrounding areas to homeowners who require asphalt paving services. 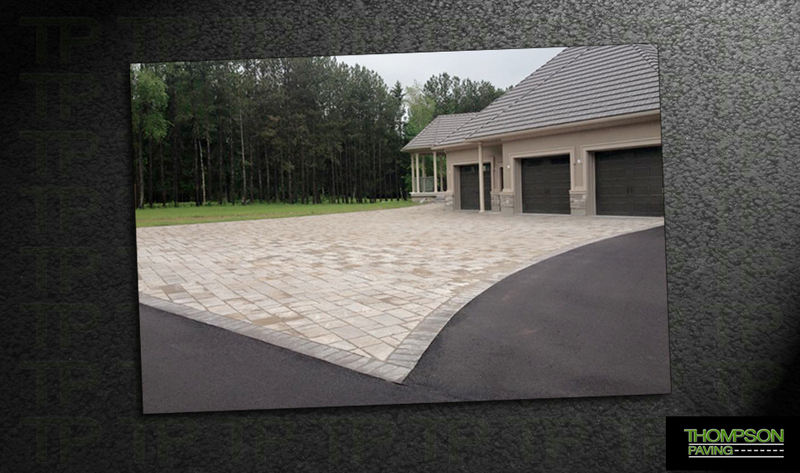 Our team is highly experienced and will deliver the long lasting driveway that you would expect. 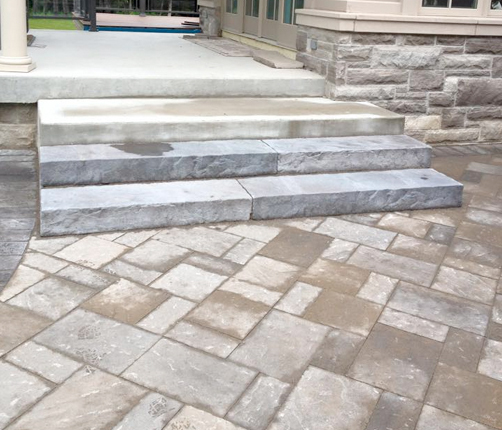 Thompson Paving has completed several interlocking and stone projects, from flower beds and gardens to steps, walkways, patios and driveways. Choose one contractor for all your paving, interlocking and stone ideas. We're here to help and can lend our experience so you make the right choice that will last for years. Re-paving a parking lot or large driveway might not be in your budget, but you have potholes or cracks that need to be fixed immediately. Thompson Paving can inspect and recommend the best options at an affordable price. 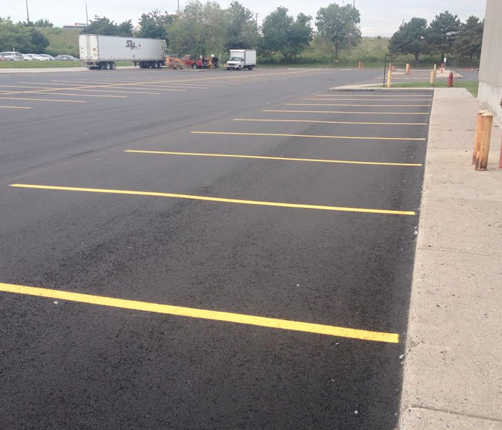 We can fix, patch, or seal-coat your asphalt in a hurry. 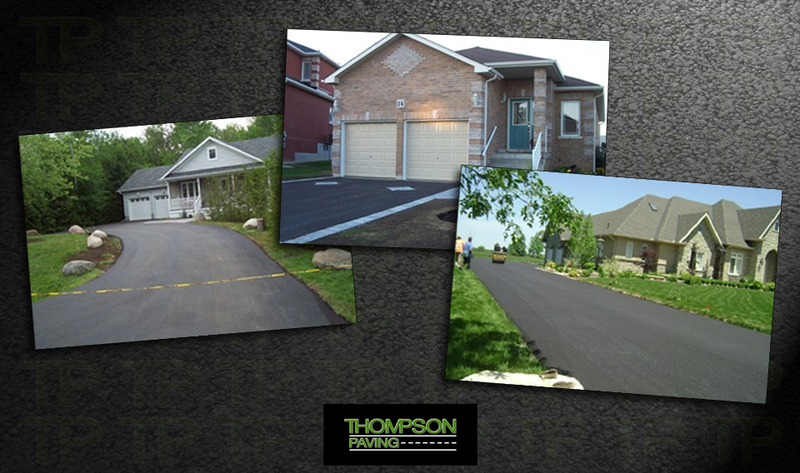 Thompson Paving proudly serves Bradford, East Gwillimbury, Georgina, Keswick, Mount Albert, Newmarket, Sharon, Sutton and the surrounding areas. No job is too big or too small, so contact us today about your next paving, concrete or interlocking stone project. 2019 © Thompson Paving | Website: Timeout Studios Inc.